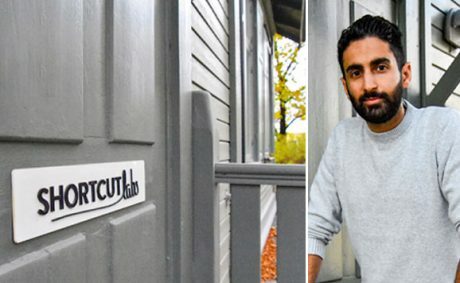 Shortcut Labs is a business steered in the era of “Internet of Things”, thanks to their innovative creation of the market’s first Smart Bluetooth Button. 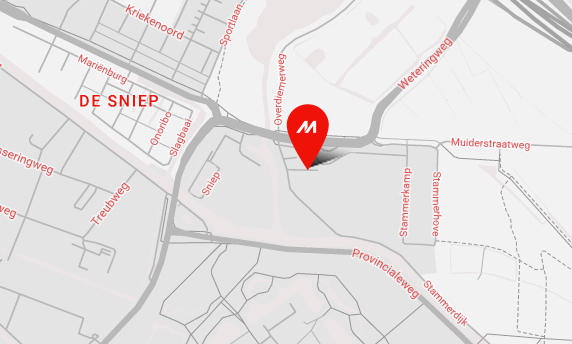 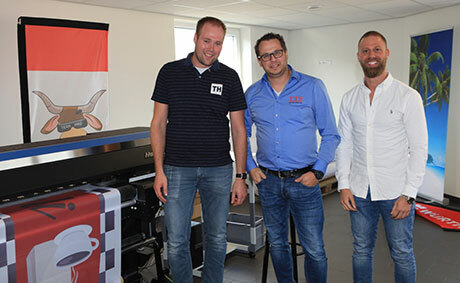 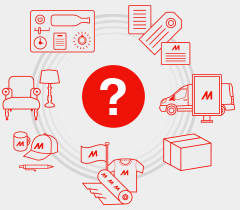 But in an effort to find an efficient and reliable printing solution, taking matters in-house was eventually made possible when Mimaki’s Swedish reseller, Signcom, introduced them to the Mimaki UJF-3042MkII. 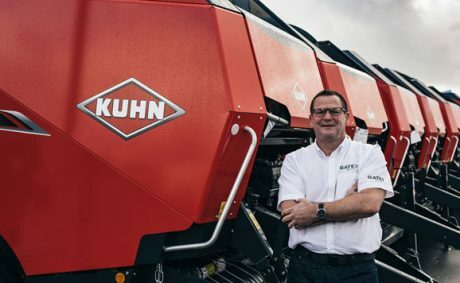 When KUHN required a refresh for the visual identity on its machinery, it turned to long-standing partner and manufacturer of printed automotive components and liveries, UK-based Gate7. 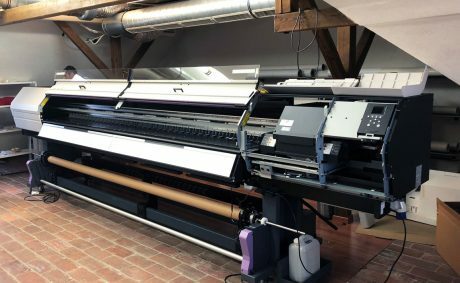 With its “digital suite” comprising multiple Mimaki wide format and direct to substrate printers, the company had previously provided screen-printed graphics to KUHN. 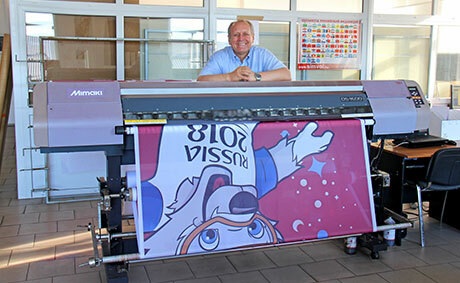 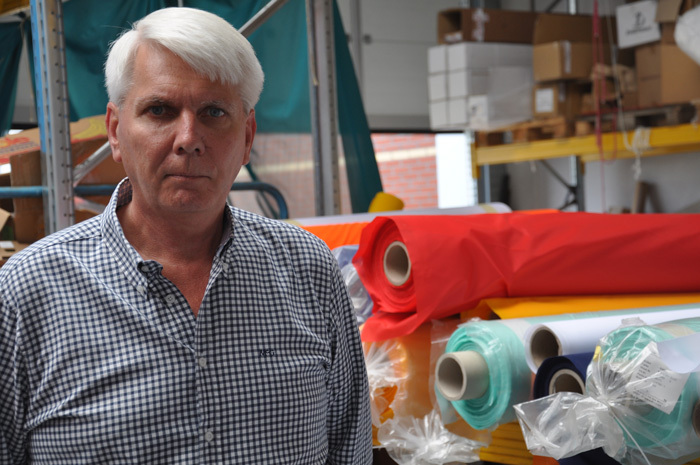 Read more about: Direct-to-textile printing? 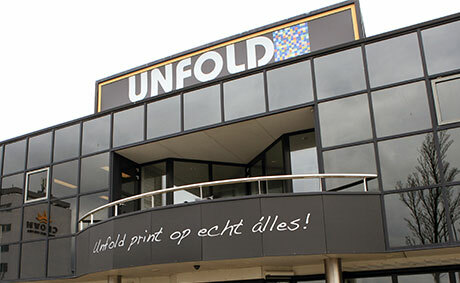 Just recently, Unfold upped her own game and invested in a 3,20-meter-wide Mimaki printer with UV-curing. 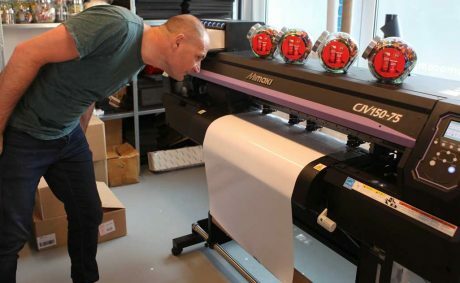 The UJV55-320 is a big whopper – crucial to be able to deal with the print demand at Unfold.